Waipukurau – The endless gnawing away at services for rural communities has gone too far, a national rural leader says. Rural Health Alliance Aotearoa New Zealand (RHAANZ) chief executive Michelle Thompson today pleaded for equitable access to services for rural people. “We are losing our hospitals, our schools, we have under-funded health services, emergency services, midwives and airports. This must stop. There are well over 600,000 people living in rural New Zealand, equivalent of easily being the country’s second largest city. Agriculture and tourism are the powerhouses of the Kiwi economy. “Last year 3.7 million tourists visited NZ, nearly all of whom will have visited or passed through rural NZ. In 2011-2012, $53 billion, or 25 percent of GDP, was generated directly or indirectly by the agri-food sector. “In addition, rural New Zealand feeds our people three times a day with good protein, fresh fruit and vegetables. The link between good nutrition, good health – both physical and mental – and productivity is undisputed. “So why is it, rural people constantly struggle to access the same level of services that city people enjoy? “We recently undertook a health workforce stocktake of members and it is clear that our rural health services are under significant pressure. The services and systems in place are described as very fragile and in some cases one resignation away from collapse. “We are pleased Shane Jones, the Minister for Economic and Regional Development, took Air NZ to task this week about a moral obligation to ensure their flights service rural and provincial NZ. Air New Zealand boasts significant annual profits and prides itself on being our national carrier. Furthermore, Air NZ is 51 percent owned by taxpayers, and as such they have an obligation to not just focus on the most profitable links. “We are also pleased that the new government has committed to reinstating rural proofing across government departments. This was a key election ask from RHAANZ members last year and it will safeguard policy being written and implemented that further disadvantages rural communities. We’d expect that organisations which have the public as majority shareholders will also be required to apply the principles of rural proofing across their business decisions. “Hard-working rural Kiwis are punching well above their weight helping boost our economy but the erosion of services, such as hospitals, airports and midwifery centres, is appalling and has to stop so we can start solving the serious rural health crisis. 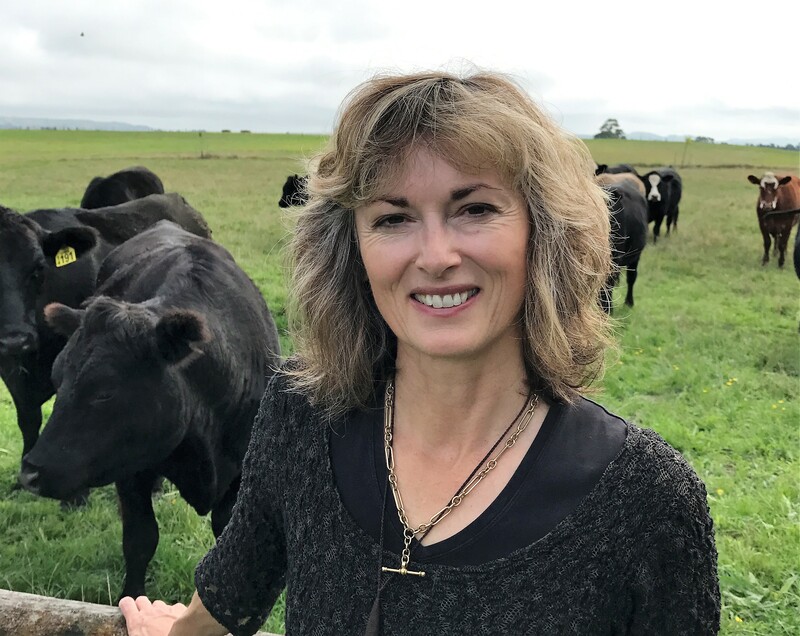 “Big government spending is urgently needed to ensure equitable access to health services for rural New Zealanders, so rural people’s health is considered just as important as those who live in cities,” she says.